The four temperaments have long been understood as the primary division of personality types. 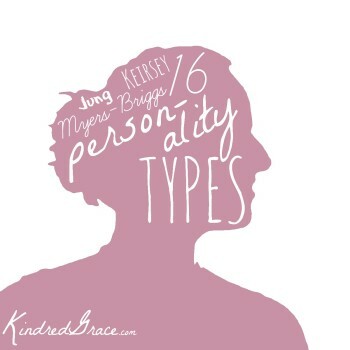 But the works of Jung, Myers-Briggs, and Keirsey brought further classification to temperaments with sixteen different personality combinations. It’s easy to see yourself in one of four temperaments, but if you’re searching for one of sixteen types that best explains your personality, it’s often helpful to take a test. 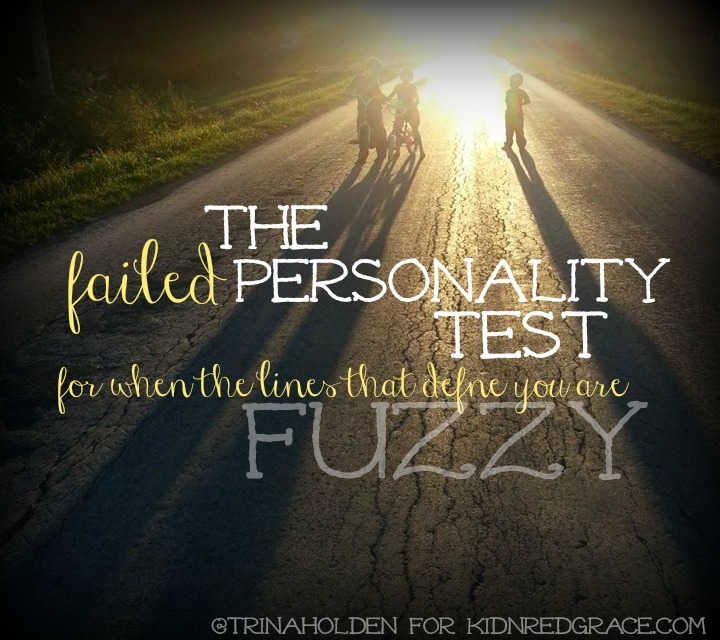 Below you’ll find information and resources on the sixteen personality types, as well as tests and explanations to help you discover and understand the personality types of you and your friends. 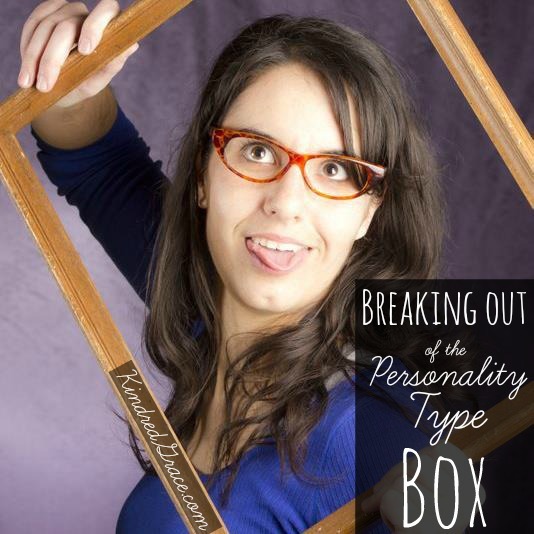 MyPersonality – and the famous people who share it! Links may be affiliate links. We do not endorse all opinions on linked websites. Changes/corrections? We believe that true love, real freedom, and authentic identity can be found only in the grace of our Lord and Savior Jesus Christ.